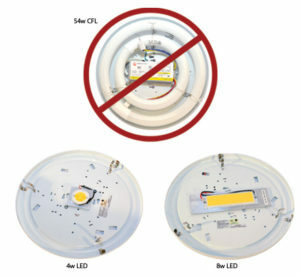 LED Drivers are current control devices that replace the need for resistors. 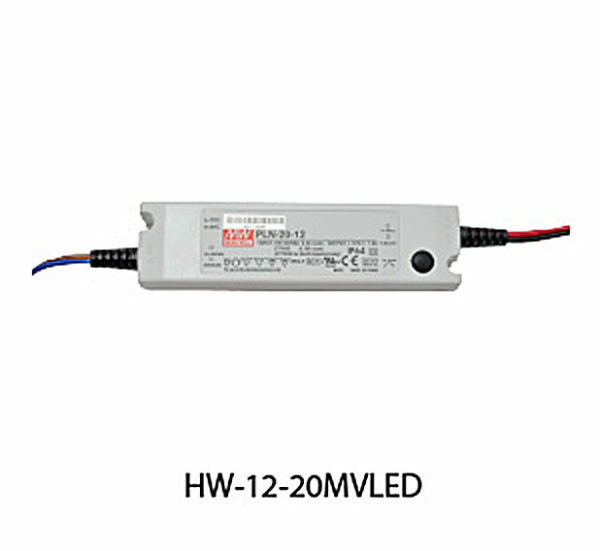 LED Drivers respond to the changing input voltage while maintaining a constant amount of current (output power) to the LED as its electrical properties change with temperature. 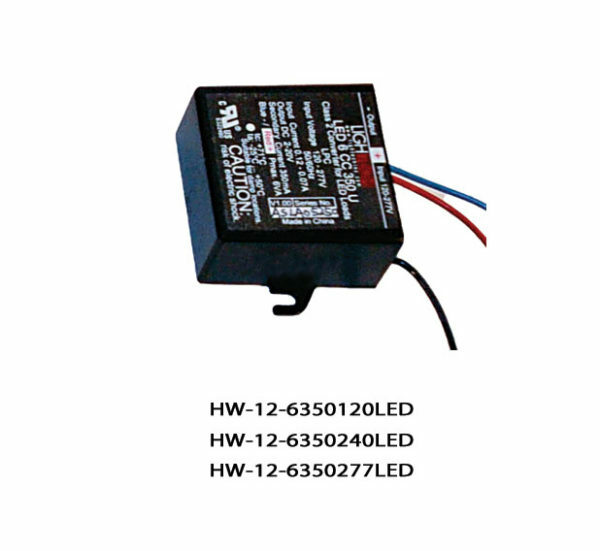 An LED driver is analogous to the ballast in fluorescent lighting. 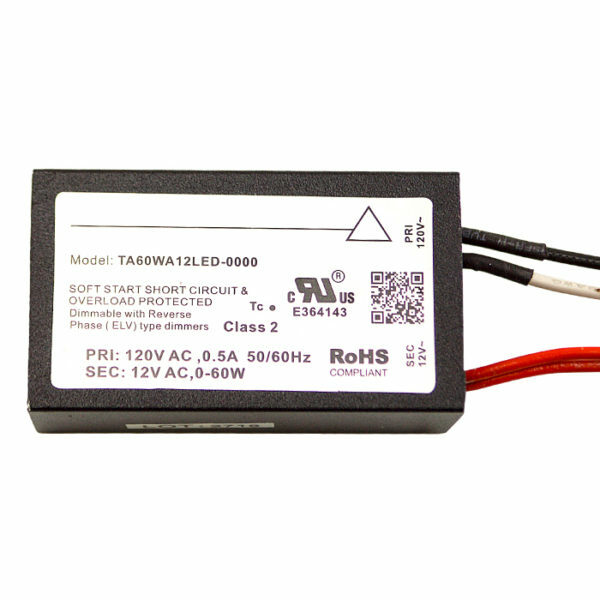 The driver converts alternating current (AC) to direct current (DC) if required. 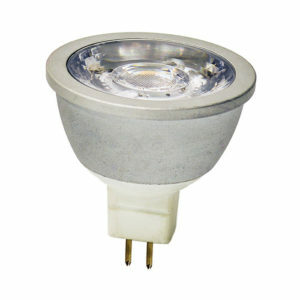 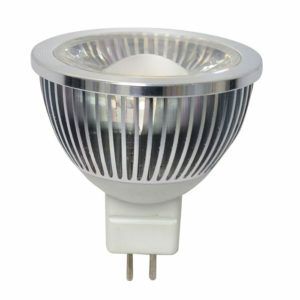 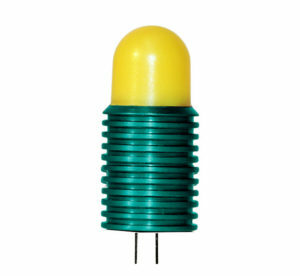 It manages the incoming voltage and current to the voltage and current level requirements of the LED. 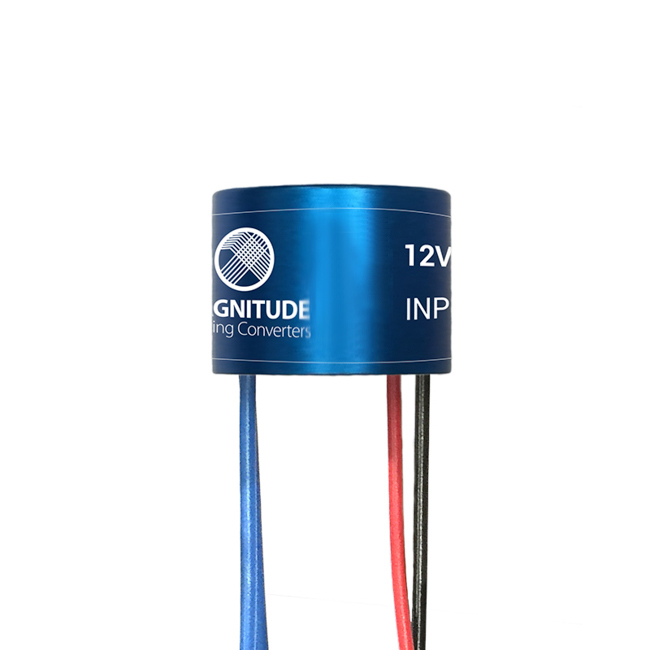 Electronically, the driver is a small integrated circuit (IC).